State pensions funding is one of those topics that no one pays attention to until there is not any. Yet, state-funded pensions are unfunded nationwide at alarming levels. 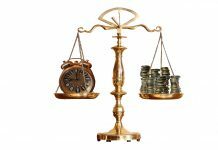 A new study by the American Legislative Exchange Council (ALEC) examined public pensions in every state, including Kansas. 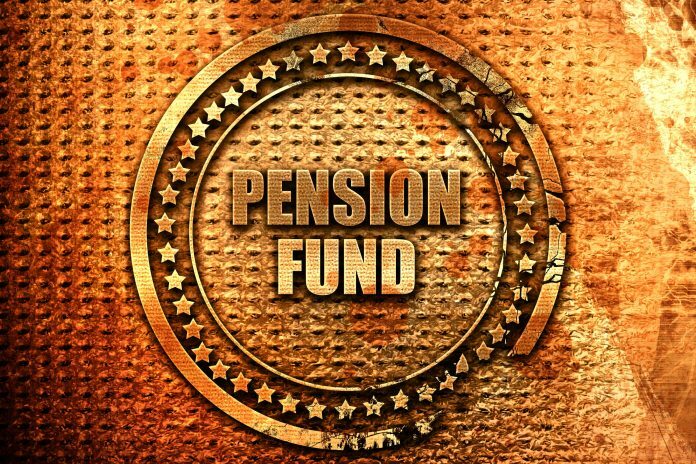 The study finds that state pensions are underfunded to the tune of $5.9 trillion dollars nationwide. Jonathan Williams, Chief Economist with ALEC, says there are a few reasons that states struggle to fund pension plans. “There are no rules with teeth really that govern state and local government pensions. So, it allows states to play lots of games with pensions and allows states to not contribute the annually required contributions,” says Williams. 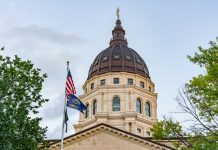 The Kansas Public Employees Retirement System (KPERS) has assets totaling $19.5 billion as of 2018 and paid out $1.7 billion in benefits for the fiscal year 2018. In the ALEC study, Kansas ranked 27th for unfunded liabilities per capita. To put this in perspective, the amount of unfunded pensions liabilities makes up more than 29 percent of the Kansas GDP. “The actual per capita liabilities are shocking. Every man, woman, and child in Kansas would have to cut a check for $15,766 to pay off the system today,” says Williams. One area that Kansas scores among the worst in the study is the funding ratio for the Kansas Public Employees Retirement System (KPERS). Kansas ranked 44th out of 50. A funding ratio of below 80 percent is considered at risk, yet Kansas’ funding ratio is at 28 percent. More than 50 percent less than what the “at risk” ratio is. Any retirees and taxpayers in state with “at risk” ratios could face reduced benefits and higher taxes, and possibly both. A key issue that emerged for Williams during the study were the ambitious rates of return that states, including Kansas anticipate for returns. 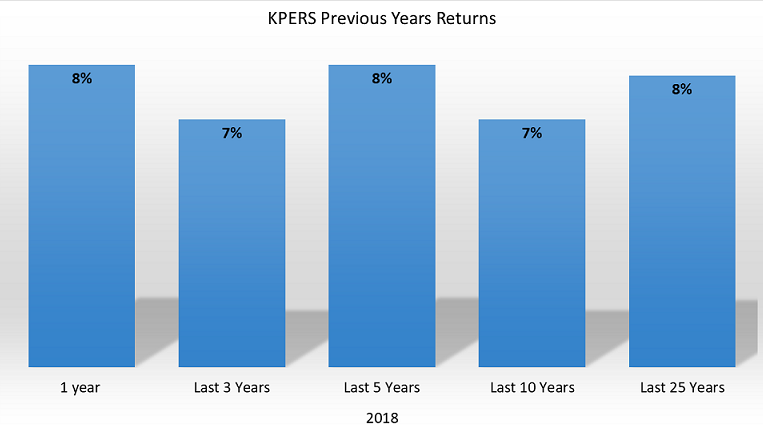 According to the 2018 KPERS Annual Report, the expected rate of return for KPERS is 7.75 percent. The average rate of return for private retirement funds is approximately 4.5 percent. Williams believes this forces states to go after riskier investments. 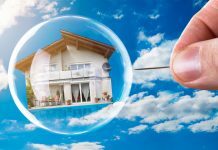 “They’ve already baked into the cake that they are going to earn so high of a return annually, that they would really have to earn exceptional returns in order to make up for any ground lost,” says Williams. Kansas has managed to average at least 7.75 percent returns over the last 5 years. Returns on riskier assets alone for the 2018 fiscal year was at 17.1 percent. However, when the economy hits rough patches the impact on KPERS returns can be devastating. 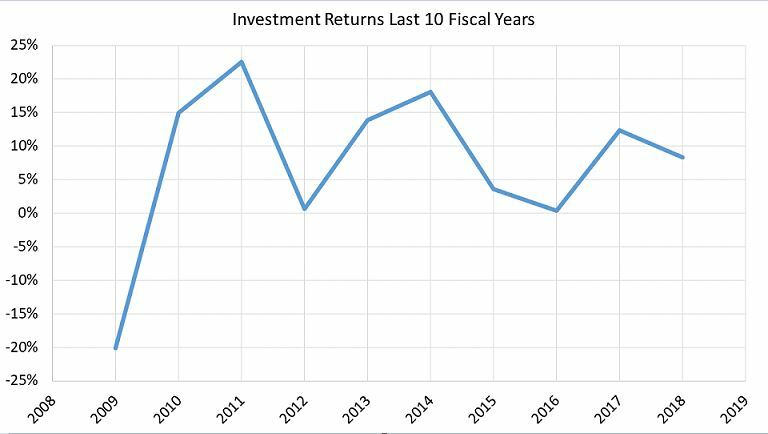 Investment returns over the last 10 fiscal years show that rough patches are evident. For example in 2009 KPERS investments decreased by 20 percent. Other years have also posted little or no returns. In 2016 investment gained 0 percent, while 2012 only posted a 1 percent gain. The reliance on the KPERS fund to require high rates of returns to fund the plan can lead to problems down the road if risky investment does not work, or the economy hits a rough patch. “There will be economic shocks, there will be budgets in crisis mode, but if you are going to have a pension system you need to honor the promises,” says Williams.